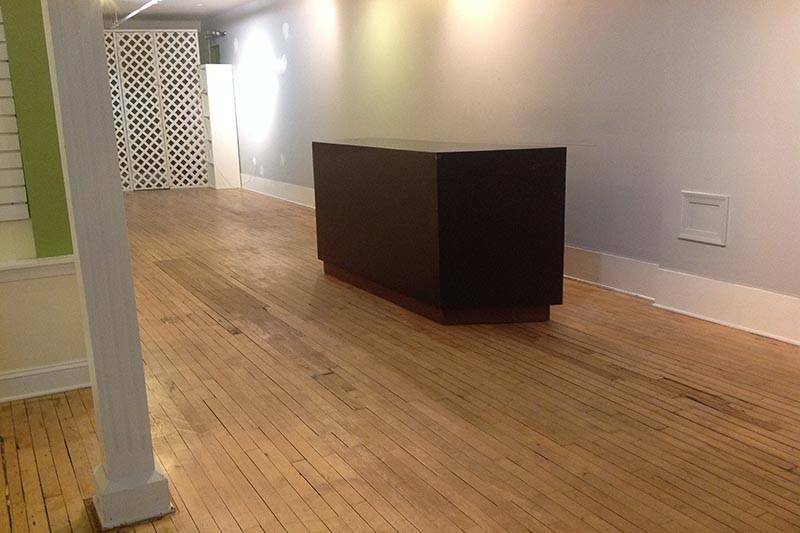 In The Beginning... - City Vino, Inc.
We are officially in our space and ready to get to work! Today is the first day in our space in the Shops at 810 Caroline Street. We couldn't be more excited to get to work bringing this store to life! 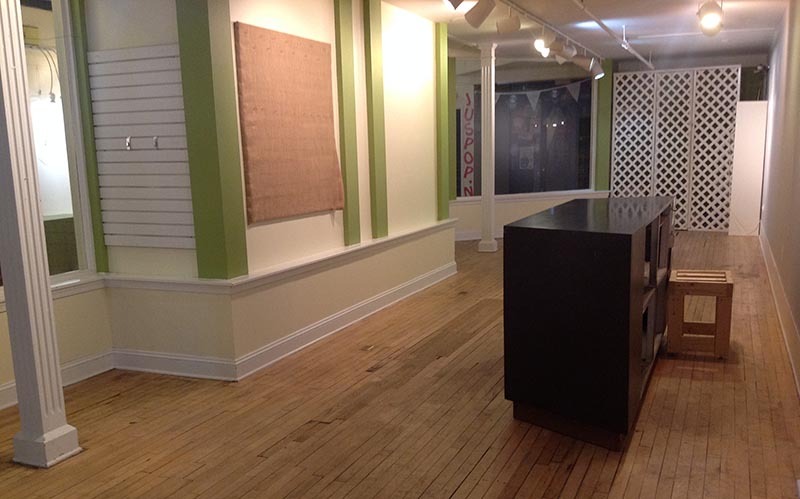 The space is empty and ready for its makeover. Over the next few weeks we'll be working on painting, building display racks, getting our inventory in place and getting all of the necessary approvals to be able to open. Renee Dunn is a Certified Specialist of Wine and has a Wine and Spirits Education Trust Level 2 certification. She is a member of both the King George and Fredericksburg Wine Societies and the American Wine Society. Renee is a foodie and enjoys running and traveling. She is a graduate of Mary Washington College, Class of 1998. Rita Allan has a background in financial management with a business degree from George Mason University. She is a member of both the King George and Fredericksburg Wine Societies and the American Wine Society. Rita enjoys swimming, cooking and cake decorating. We look forward to getting to know the downtown community and sharing some great wine through this process so reach out through your preferred communication channel. We look forward to hearing from you!